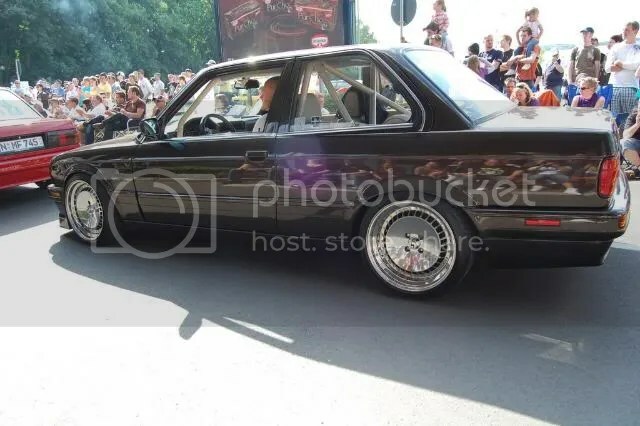 What wheels are in the top pic? Look like Turbo’s but there’s no lettering on them. Screw the top car! Any info on the bottom one? ie. 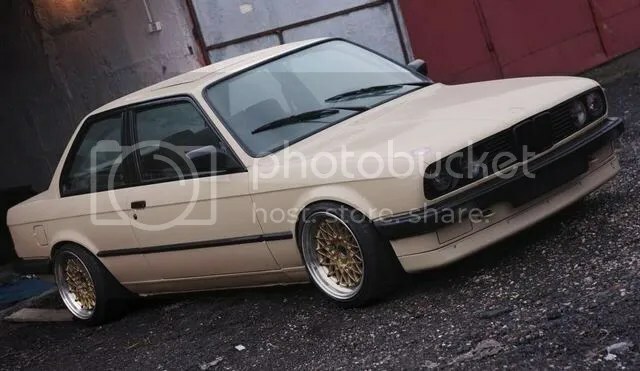 what wheels those are, and possibly even what sort of colour it is …?